We're going to take a look at the main indications in European Standard EN 847-1, but first of all let's clarify some of the concepts adopted and the risks highlighted. What does Standard EN 847-1 refer to? As explained above, Standard EN 847-1 refers to milling tools and circular saw blades. 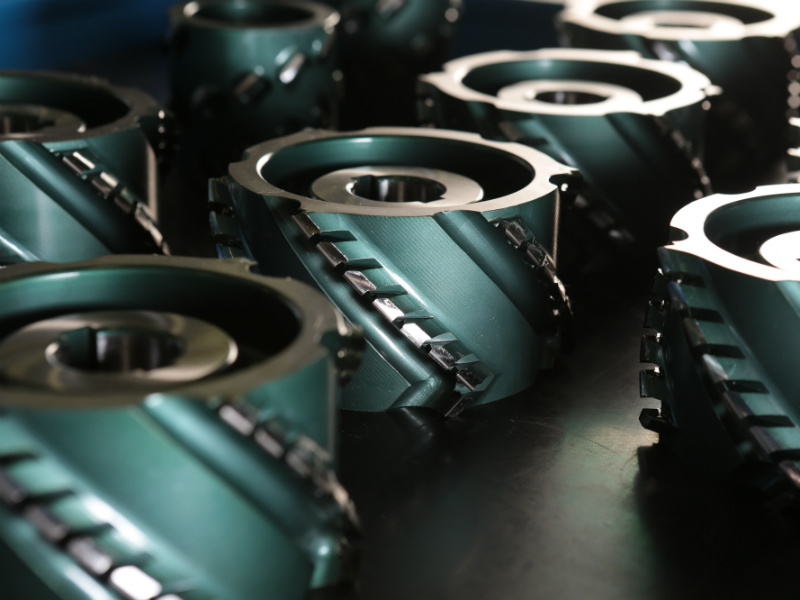 It states that the category “milling tools” includes all rotating cutting tools whose feed direction is usually perpendicular to the rotation axis. The category circular saw blades includes rotating cutting tools for cross cutting. 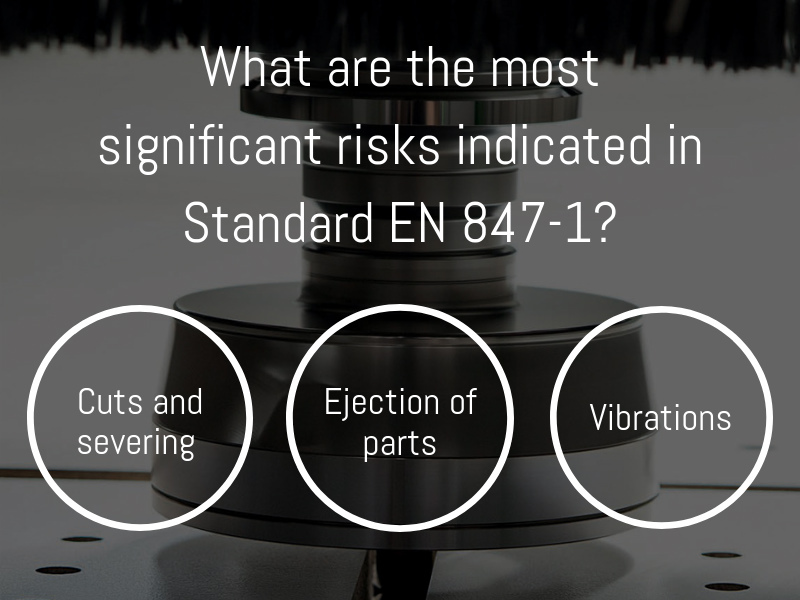 What are the most significant risks indicated in Standard EN 847-1? Cuts and severing: risk when assembling/disassembling the tool, or from accidental contact with the tool during operation. Ejection of parts: partial or total disintegration of the tool body; incorrect assembly of a tool component; incorrectly balanced tool; incorrect clamping of the tool on the chuck, etc. The tools must be designed and made with specific materials, shapes and measurements able to withstand the forces and loads envisaged as long as they are used and serviced in accordance with the manufacturer's instructions. Both tools in tungsten carbide and tools with polycrystalline diamond tips (whether cutters or circular blades) must be designed respecting the specific mathematical formulas that tool manufacturers are obliged to take into consideration for design, production and quality control. 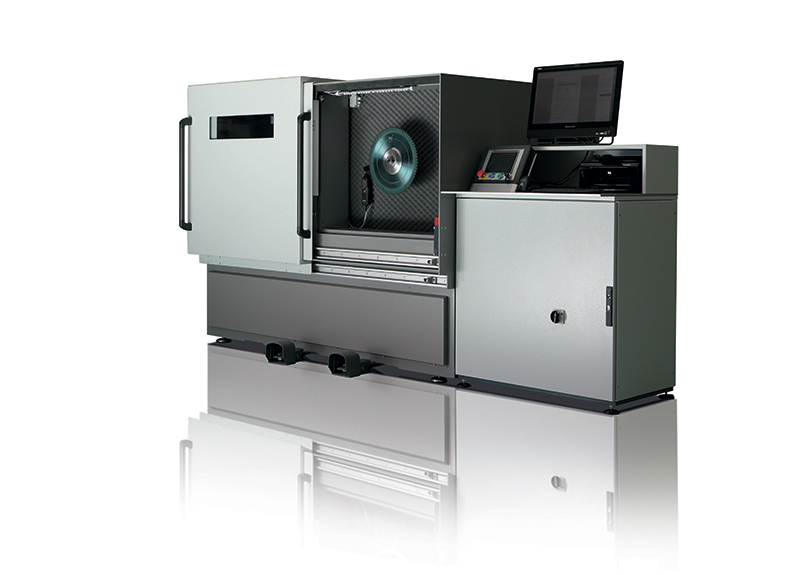 Wirutex hi-tech tools designs, produces and markets tools in polycrystalline diamond and tungsten carbide for machining wood, plastic materials and aluminium. They all comply with European Standard EN 847-1. Design is the jewel in Wirutex's crown. Thanks to CAD/CAM and 3D procedures, the technical department can reproduce the form and functionality of each tool with extreme accuracy, creating a design which corresponds exactly with the product as it will be once production is complete. This is an added bonus, and one which makes the subsequent stages of processing much quicker, as well as ensuring that requesting or developing custom tools or those already in production is much more straightforward. Why choose tools certified according to En 847-1 Norm? Whether because of true growing awareness or the ever stricter regulations, customers' sensitivity with regards safety has gradually increased with time. The topic of "safety" refers to machines, systems and personnel involved in production. 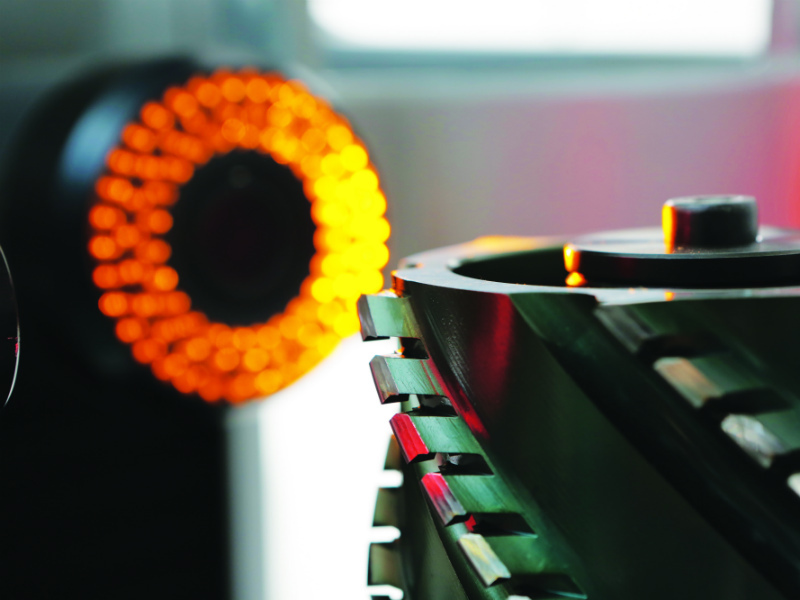 Already at the contract phase, there are often requests for machines, components and tools carrying CE certification. All the procedures and measures to be adopted for health and safety protection in the workplace are the result of work carried out jointly by all the parties involved (including the legislative side). In keeping with the legislation in force, the aim of the European safety standards is to define the rules, procedures and preventive measures that should be implemented to make the workplace safer. The manufacturer must not only supply all the necessary information about the safe use of the tool (in accordance with Standard EN 847-1), but must also declare - in the user information and the sales documentation - that the tools have been made in conformity with this Standard. The items made by Wirutex hi-tech tools are the result of daily dialogue with customers and suppliers, and of technical experience and skills put at the disposal of real market needs. This approach has made Wirutex a selected partner of a number of industry-leading companies. To use the tools in safe conditions, it's important to respect the maximum rotation speed indicated on the tool itself. European Standard EN 847-1 for the safety of milling tools and circular saw blades designed for machining wood is a reference point for Wirutex high-tech tools, that certifies its products on the basis of this international standard.